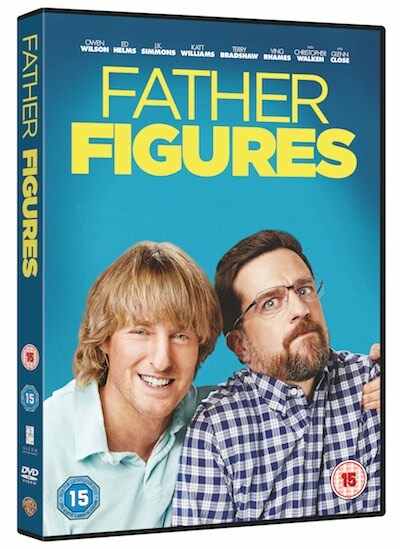 The hilarious comedy FATHER FIGURES is out on DVD and Digital Download now and to celebrate, Warner Bros. UK is giving you the chance to win the film on DVD! In FATHER FIGURES this acclaimed comedic actor stars as Kyle Reynolds, who – along with his fraternal twin brother, Peter – learns that the father he grew up with believing was dead is actually alive. In addition to his memorable performances in comedies like the Zoolander and Night at the Museum films, this actor was nominated for an Oscar for co-writing the screenplay for The Royal Tenenbaums, in which he has also starred. Name this actor.